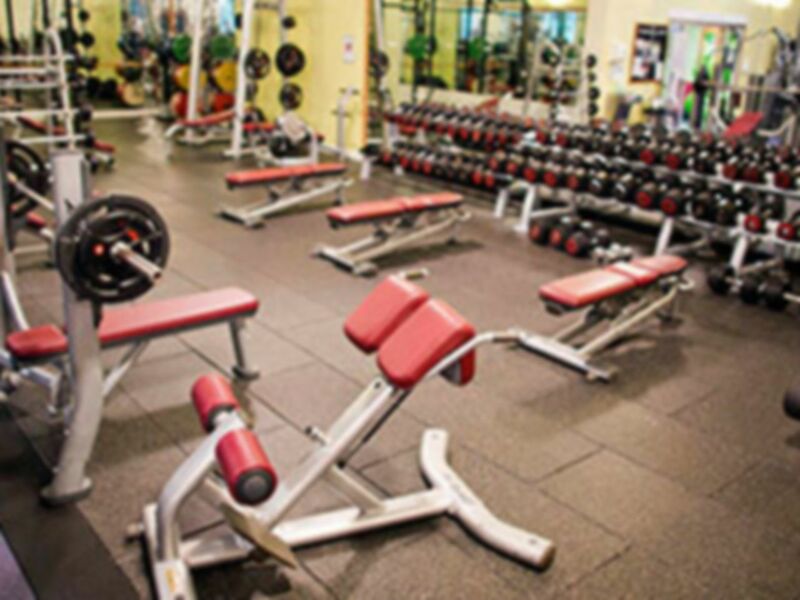 And get unlimited access to this gym and 1416 others. 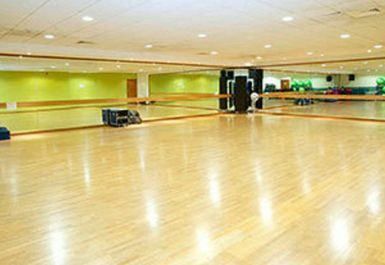 Welcome to Nuffield Health Telford Fitness & Wellbeing gym, a fantastic facility located in Telford Forge Retail Park. 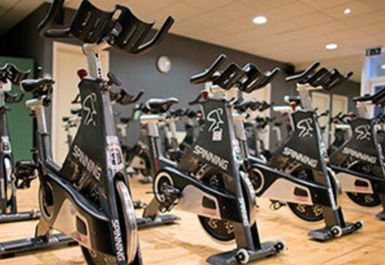 Whatever your preferred equipment, Nuffield Health will have what you need to meet all of your health and fitness goals! 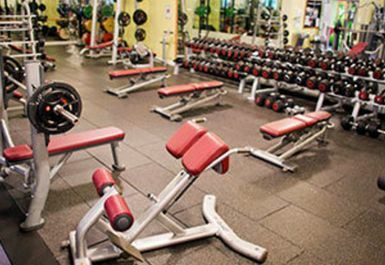 On the gym floor, you’ll find a great range of cardio equipment, resistance machines and free weights. 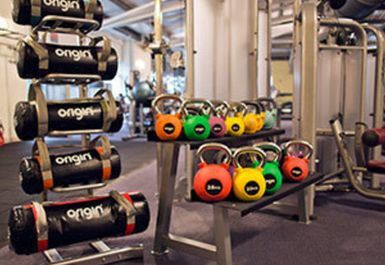 Equipment such as sandbags and kettlebells are plentiful and TRX bands are also available. Take a dip in the pool after your workout, and why give the sauna, jacuzzi and steam room a go too? You’ll find the changing rooms to be clean and spacious, with plenty of lockers available. There’s a café available on site, perfect for refuelling post-workout. 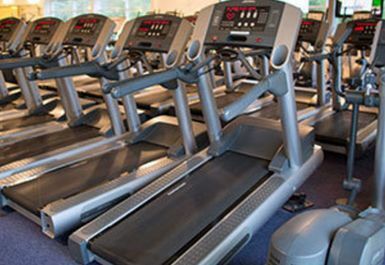 Nuffield Health Telford is less than a mile away from Telford Central and local bus routes 13 and WR70 stop close by. Free onsite parking is also available. Very busy and difficult to park, luckily you can get 3 hours parking at the retail park. Mainly because of this I'll be trying somewhere different next time. Decent range of equipment but much of it showing its age. Facility as a whole is pleasant. I love it at The Nuffield Health, always clean and well maintained. Didn't use the gym just the steam, sauna and pool. Like the on site cafe for a cuppa after swimming too. 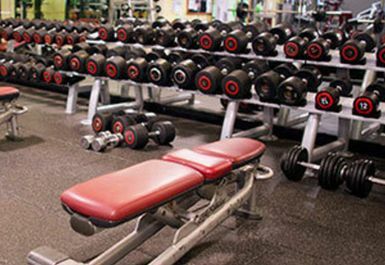 This is a solid gym, but clearly suffers from a lack of investment. No new equipment compared to other Nuffield sites and refurb works seem to simply be to patch over issues, not genuinely improve the site.